HOUSTON -- (KFOR) -- A Houston woman has been charged with capital murder in the grisly death of her 5-year-old son who prosecutors say was drowned and decapitated. 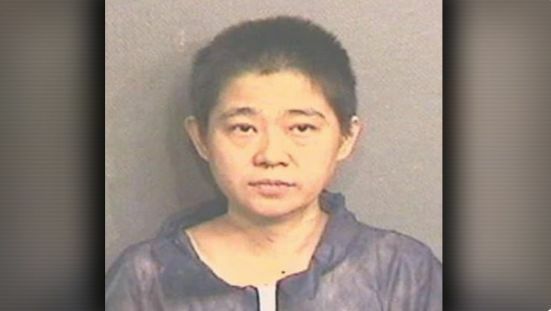 Harris County court records show 43-year-old Lihui Liu was being held without bond Sunday. Online records did not list an attorney for Liu, who appeared before a judge Saturday night and faced another court appearance Monday. Houston police on Friday night responded to a report of a stabbing at a residence. Authorities say the child’s father returned from work and found the boy’s body wrapped in a plastic bag and inside a trash can in the family’s garage. The victim’s head was also in the garbage can. Authorities haven’t released a possible motive in the slaying of the boy, whose name wasn’t immediately released.